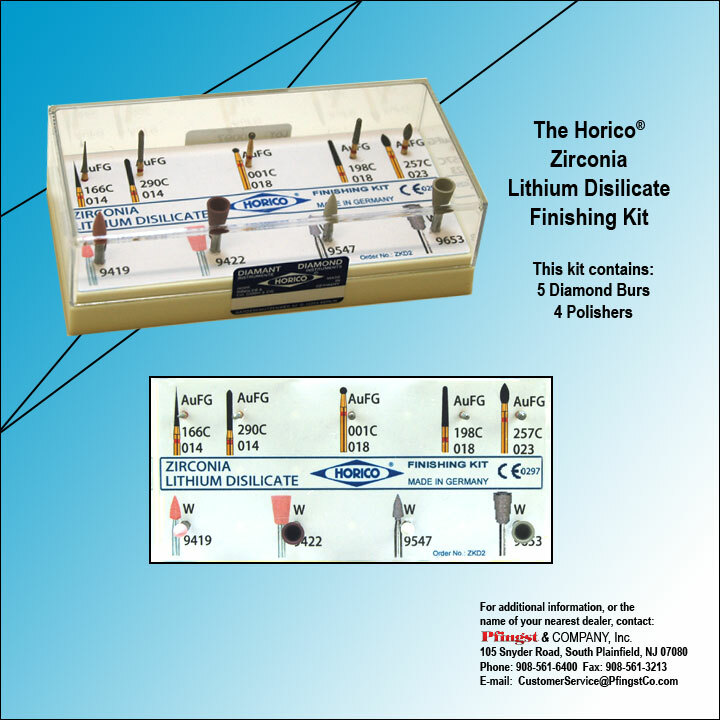 View our handpicked selection of popular burs and special-purpose kits that highlight state-of-the-art technology and quality. When it comes to find jewelry, the quality is in the details, and no one understands that better than Busch. We also understand that jewelry-making is an art in which esthetics are as important as function, and that there is no substitute for quality when it comes to a Jeweler's tools. The Busch logo is your assurance of quality. Size is clearly marked on each Beading Tool. The shank length can be easily adjusted for better ergonomics. 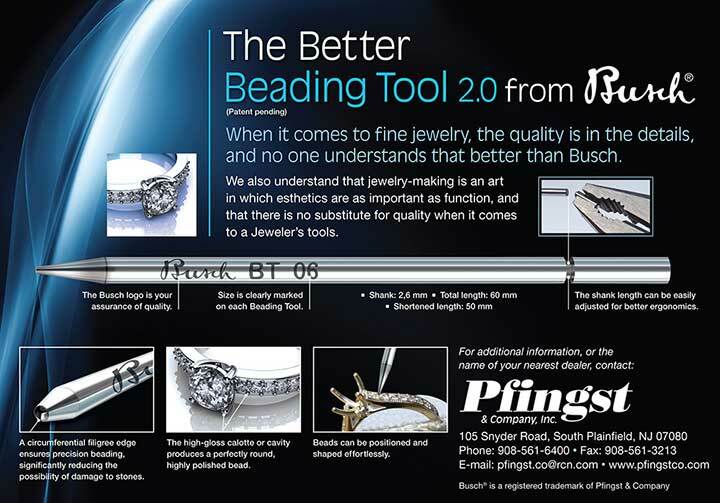 A circumferential filigree edge ensures precision beading, significantly reducing the possibility of damage to stones. The high-gloss calotte or cavity produces a perfectly round, highly polished bead. Beads can be positioned and shaped effortlessly. 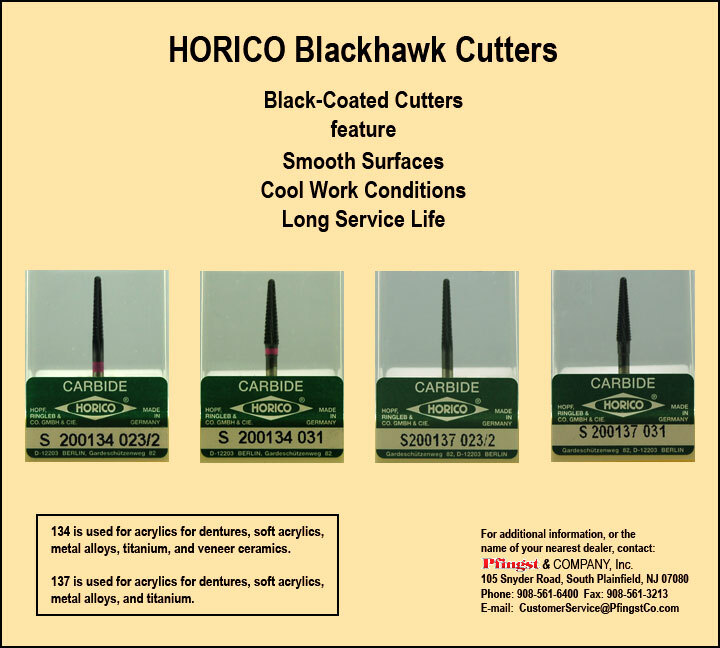 Black-coated cutters feature smooth surfaces, cool work conditions, and long service life. 134 is used for acrylics for dentures, soft acrylics, metal alloys, titanium, and veneer ceramics. 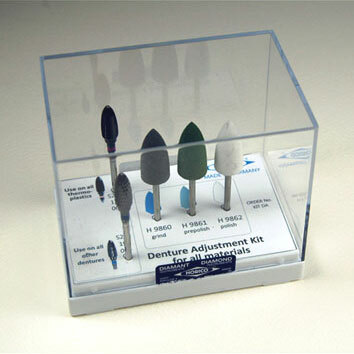 137 is used for acrylics for dentures, soft acrylics, metal alloys, and titanium. 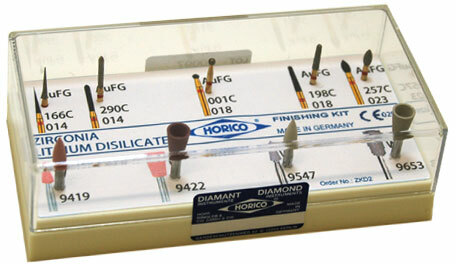 This Kit contains 5 Diamond Burs and 4 Polishers. 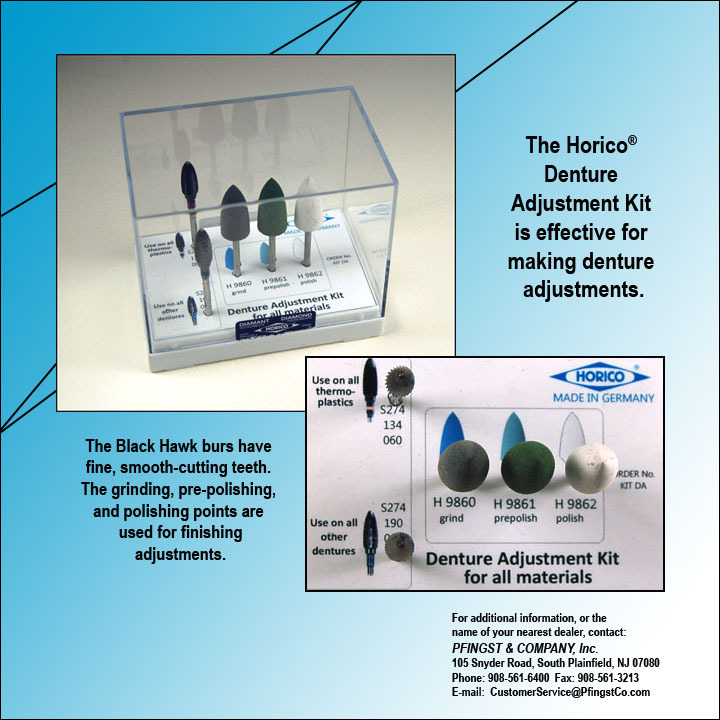 Effective for making denture adjustments. The Black Hawk burs have fine, smooth-cutting teeth. The grinding, pre-polishing, and polishing points are used for finishing adjustments.